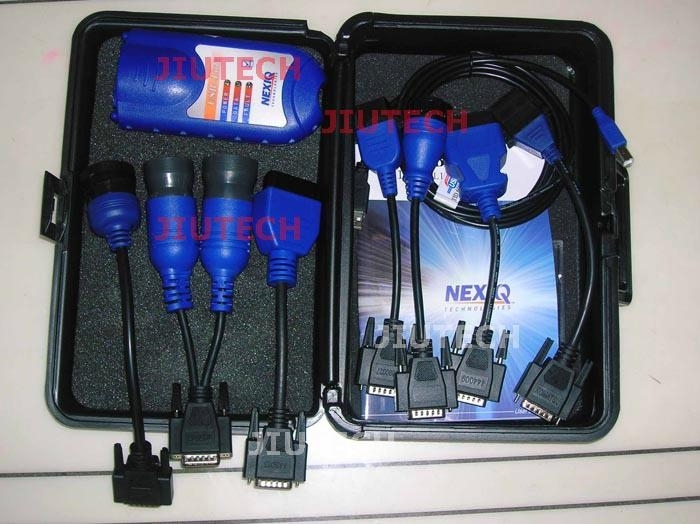 Compatible with applications that diagnose engines, transmissions, ABS, instrument panels and more. 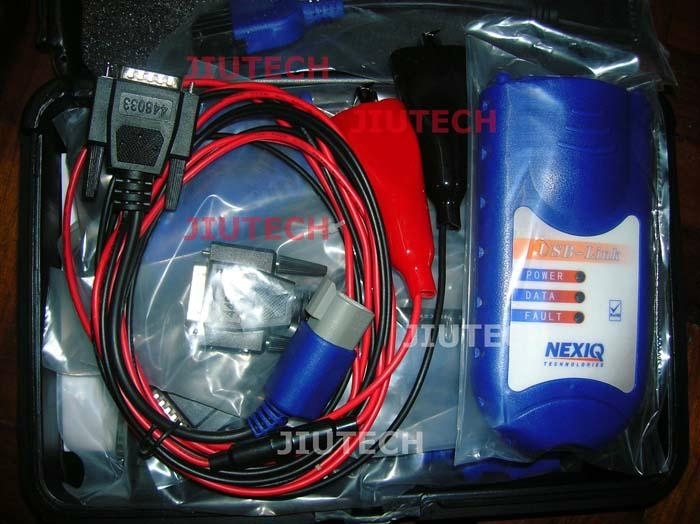 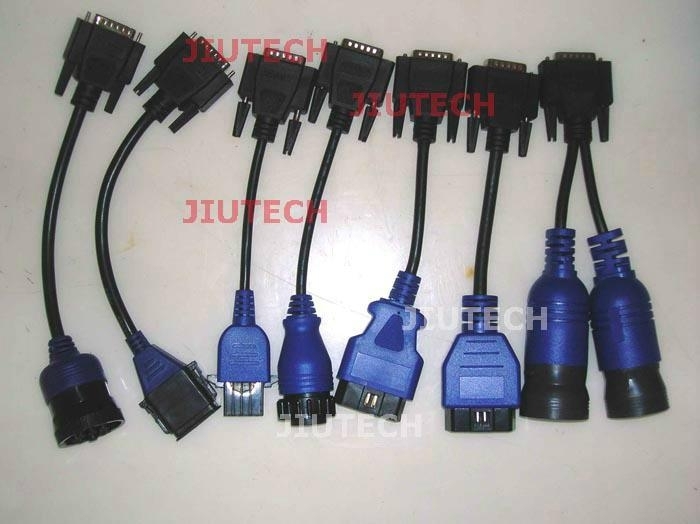 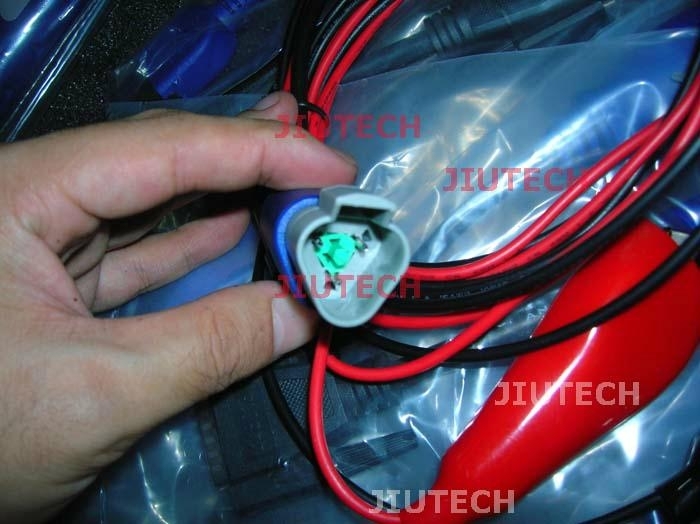 Quickly attaches to vehicle's diagnostic connector. 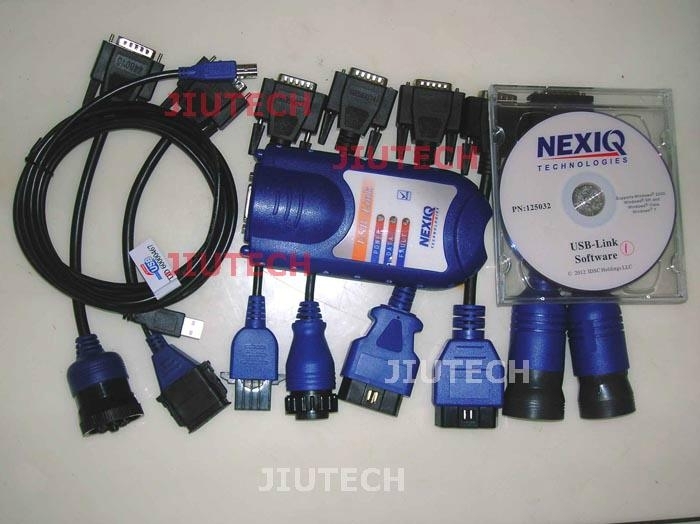 Easy portability increases flexibility, May be used with desktop PC or laptop.